Looking for an alternative present for Dad? It is a bit of a misconception that Dads only love blokesy stuff like fast cars, scarey zip wires and hunter gatherer survival training. 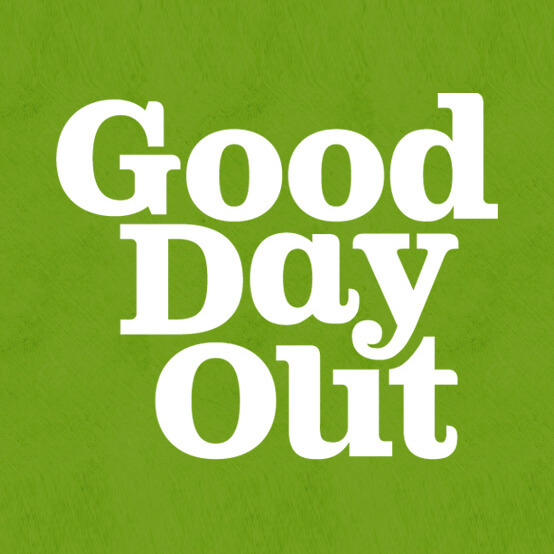 Here at Good Day Out we know that not all dads are adrenaline junkies and we have the best Father’s Day presents that you can also enjoy too…. 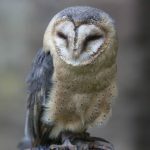 When you buy a Father’s Day gift voucher for one of our Good Day Out micro-adventures in the Brecon Beacons, a donation is made to a good cause whilst dad has a fantastic day out! 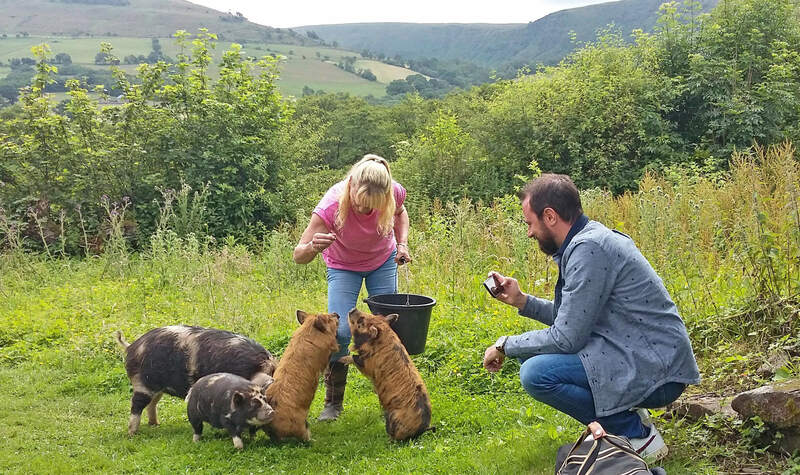 The most macho activities we offer are Shearing and Hedge Laying, but some of the best engagement we have seen is between some of our lovely animal family and some animal-loving Pops interacting on one of our animal experience days. Taking a sheep for a walk on one of our popular Sheep Treks is a way to stand out from the herd. 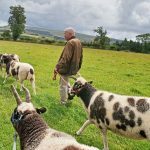 It is curiously mindful but also a unique chance to get to know your woolly companion whilst walking around a 200 acre Welsh Hill Farm. 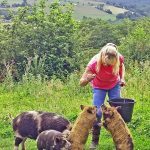 But if sheep aren’t his favourite animal, why not try a Piggy Walk with a Pig-Nic, with four little friendly Kune Kune pigs and a sumptious afternoon tea. 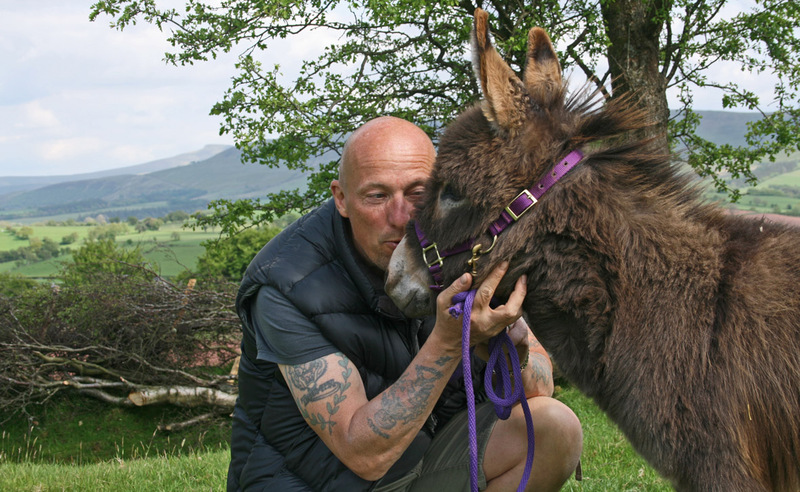 Why not choose an amble and a cwtch with our newest little recruits, Maverick & Goose the tiny Miniature Mediterranean donkeys ? 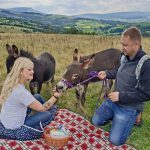 They will carry little panniers along a ridge for a scenic picnic in one of the quietest areas of the Brecon Beacons National Park along with stunning panoramic views. 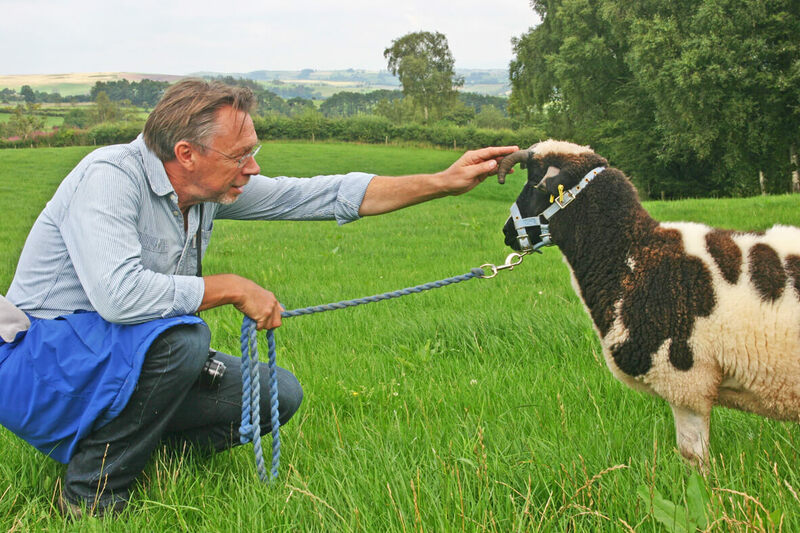 We even offer the chance to be a shepherd and learn how to move sheep around a farm using a traditional Welsh Border Collie, even having a go at a few commands! 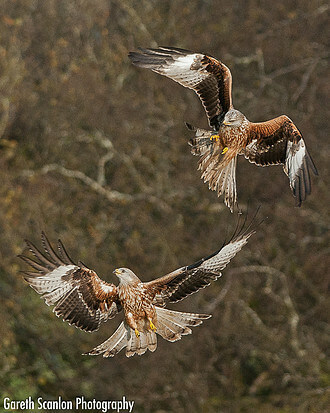 And if Dad is a nature photography buff, then maybe our Red Kite Photography Day would be more his thing, spending the day with photographer & nature conservationist Gareth Scanlon enjoying seeing these beautiful birds in the wild and learning tips that will help in capturing moving creatures whether they are in the wild or in the garden! Whatever your Dad’s favourite thing, you can buy dated or undated vouchers for each experience, or just go for a general voucher so he can have the fun of choosing for himself. All come with gift cards, e-vouchers are free and sent within 24 hours, but we can also print and post 1st class for £2.99 – we can’t work miracles but do aim to dispatch within a few hours of receipt. Booking can be made through the website using our secure servers, but our small friendly team is more than happy to have a chat and arrange your perfect Father’s Day gift! Call us on 01874 749092, contact us through email or just pop your name on our mailing list for our infrequent newsletters for future news and be the first to hear about our new micro-adventures coming soon! !